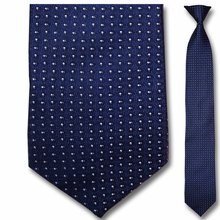 Skinny ties for men are making a stylish comeback! No matter your age, the skinny tie is a trendy clothing accessory any man should have in his closet. Our high quality, clip on skinny ties are a convenient, no-fuss accessory to complete your look. 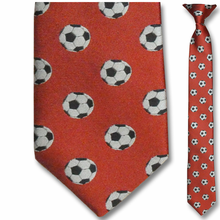 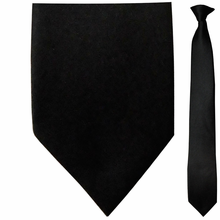 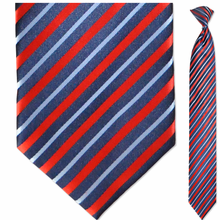 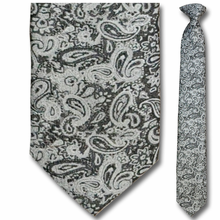 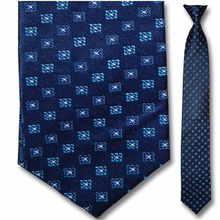 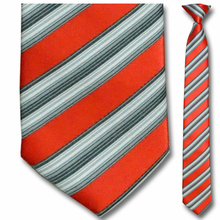 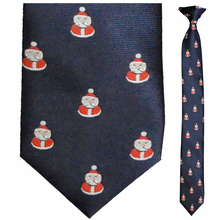 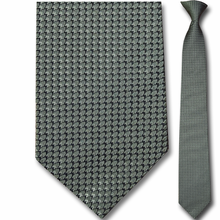 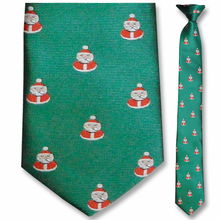 This type of tie adds a modern, cutting-edge, or even ‘rocker’ look to your everyday outfit. 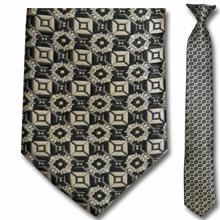 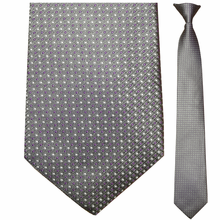 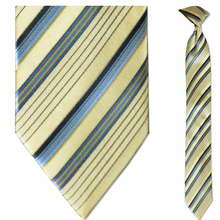 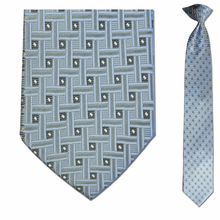 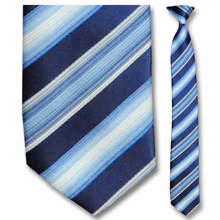 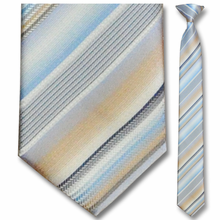 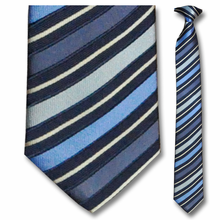 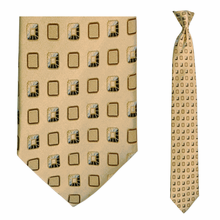 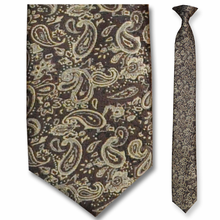 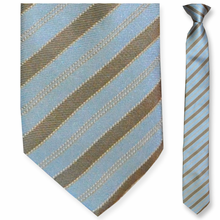 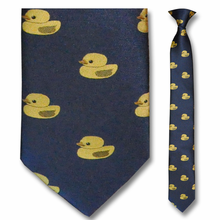 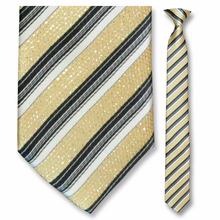 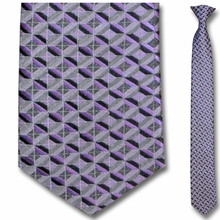 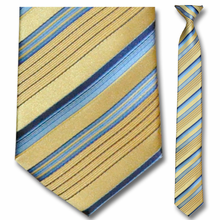 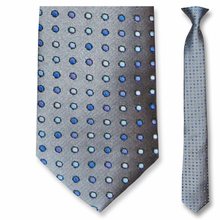 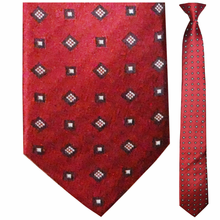 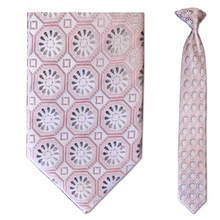 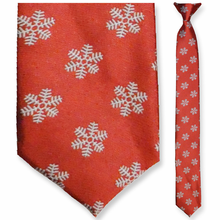 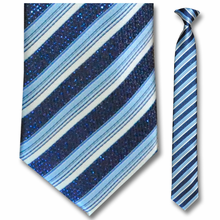 Browse our selection of chic clip on silk skinny ties in a variety of colors and styles. 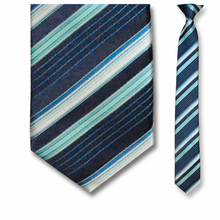 Choose among stripes, solids, and geometric patterns to add pizzazz to your regular collared shirt. 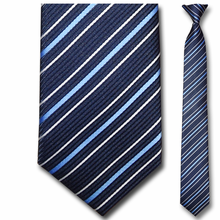 Versatile skinny ties are a great tie to own since they can be casual or dressy, depending on the occasion. 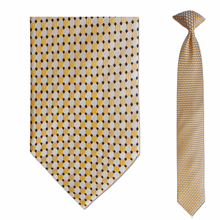 You can pair them with a classic button down shirt, with or without a jacket, or clip on to a collared shirt and wear with jeans for a more casual, current look. Appropriate places to wear skinny ties include: the office, weddings, bachelor parties, brunches, dinners, and countless other occasions. 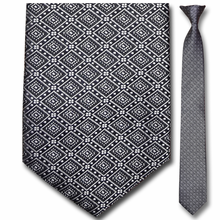 It’s time to revamp your wardrobe, so pick out your favorite clip on skinny ties today!